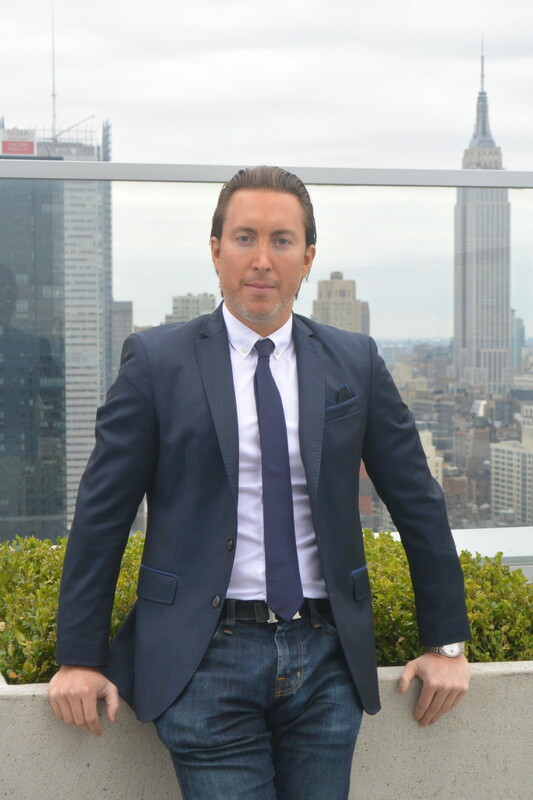 The Atelier Condo’s President, Daniel Neiditch, has stood for decades as one of New York City’s top real estate professionals. Along with running the Atelier, Neiditch and his agency River 2 River Realty oversee more than a billion dollars in holdings across the greater NYC area. Neiditch’s business concerns go deeper than accumulating properties, as he finds the greatest satisfaction in providing a level of service offered nowhere else. Reaching success in the competitive NYC market means meeting some of the highest standards in the country. Neiditch has continually done so while exceeding even the greatest expectations for customized luxury service. The Atelier’s sky-high level of care and comfort comes thanks to an intense dedication to providing excellent quality service for all residents. A graduate of Boston University’s School of Management, Daniel Neiditch has been a student of the real estate trade for his entire life. Growing up in a family steeped in property management and development has meant that his work and passion are thoroughly informed by his lifelong involvement in the business, and Neiditch expertly applies those years of experience to the unique character of New York. A lifelong New Yorker, Dan Neiditch uses his city-centric expertise to bring a wide array of customers into the world of fine living at their desired level of comfort. For those who demand the best that this city has to offer, the Atelier represents one of the highest peaks of luxury lifestyle in the area. Daniel Neiditch has also set himself apart as a pioneer in environmentally-friendly housing. The Atelier Condo is home to the highest residential solar array in the country, towering high among the skyscrapers of midtown. Neiditch has written extensively about the benefits of solar power for real estate entrepreneurs, and the Atelier stands as a monument to this dedication. Residents can not only say they’re in one of the most luxurious buildings in the city, but one of the most eco-conscious, as well. Neiditch is a member of the Forbes Real Estate Council and has written extensively on real estate, entrepreneurship, and solar for Forbes, Entrepreneur and SCORE NYC. In his free time, Neiditch advocates for the rights of the homeless in New York City and beyond, as well as various children’s causes. His passion for philanthropy has taken him from medical initiatives in impoverished villages of Africa to life on the unforgiving streets of NYC, where he spent three nights sleeping on sidewalks to better understand the conditions faced by the homeless of New York. No matter who he’s helping, Daniel Neiditch approaches all tasks with the passion and zeal that has taken him to the top of his industry. As President of the Atelier, he has set the building apart as the foremost location for luxury living in the cultural capital of the world. What’s made this success possible is the care he brings to every interaction. As Dan himself will tell you, it’s not about making big deals, but the relationships that comprise them.